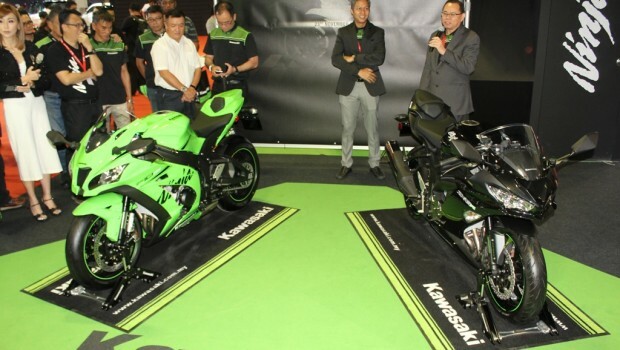 Kawasaki Motors (Malaysia) Sdn. Bhd. 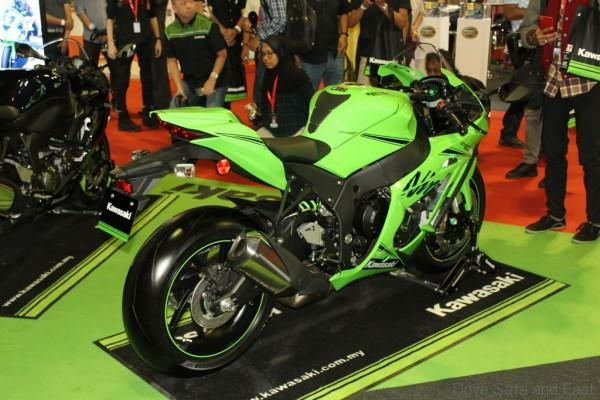 took the stage at the ongoing Kuala Lumpur International Motor Show 2018 (KLIMS ’18) to launch two new models, namely the Ninja ZX-10RR and Ninja ZX-6R. 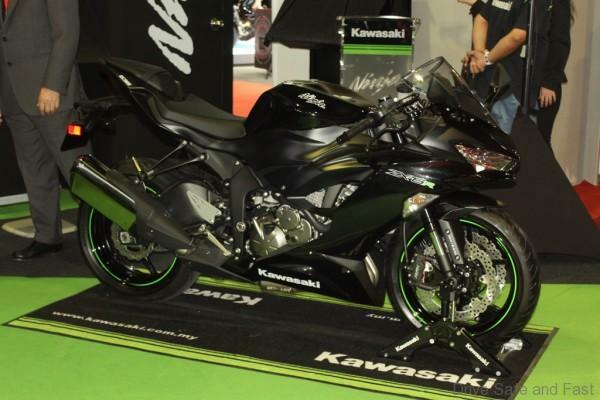 The former is developed based on the Kawasaki Racing Team (KRT) race machine ridden by Jonathan Rea, with only 500 units made for the global market. 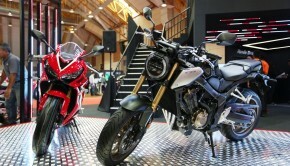 It is priced at RM159,900 in Malaysia. 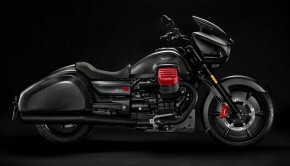 It receives a host of upgrades, including lighter connecting rods (102 gram less than the previous version) that reduce the crankshaft’s moment of inertia by 5%. 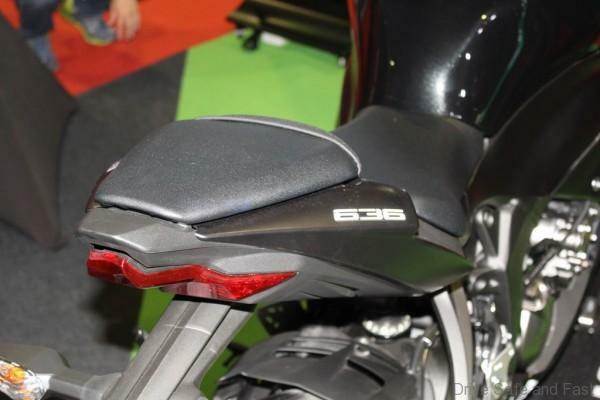 With an updated finger-follower valve actuation and other updates, the 999 cc four-cylinder engine now churns out 201 hp and 114 Nm of torque. 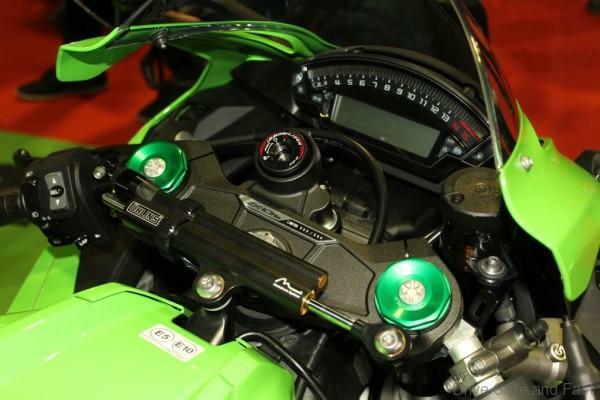 The torque curve has also been raised, maintaining the Ninja ZX-10RR’s rider-friendly character while offering increased power. 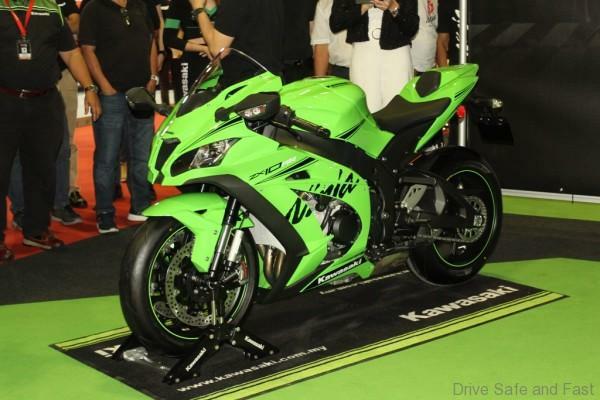 The ZX-10RR comes with one seat and Marchesini seven spoke wheels shod with Pirelli Diablo Supercosa SP tyres. The suspension has been fined-tuned to ensure smooth weight transfer during and acceleration and deceleration while riding on a track. 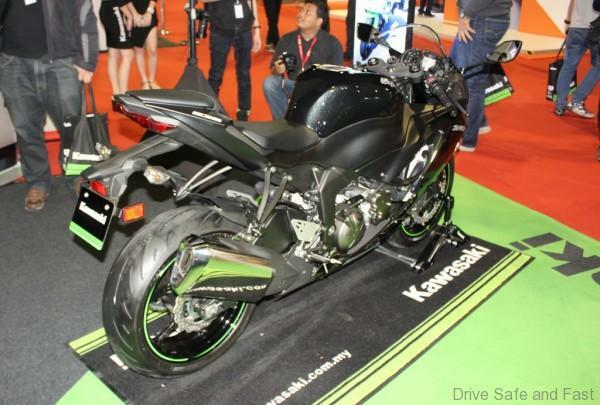 On the other hand, the Ninja ZX-6R supersport joins Kawasaki Malaysia’s high-performance lineup with a price tag of RM79,900. 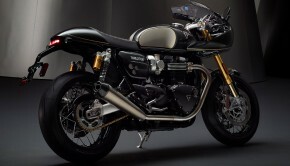 It is powered by a 636 cc inline four cylinder engine with 127 hp and 70.8 Nm of torque. The engine offers stronger low and mid-range torque resulting in increased usability in everyday street riding situations. The bike also gets new gearing that delivers stronger low-end response and a cassette transmission that makes it easy to change gear ratios. 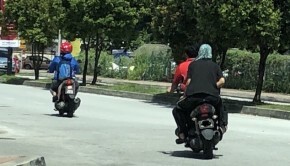 Other standard equipment includes Quickshifter, Kawasaki Traction Control (KTRC) with three modes and Kawasaki Intelligent Anti-lock Brake System (KIBS). 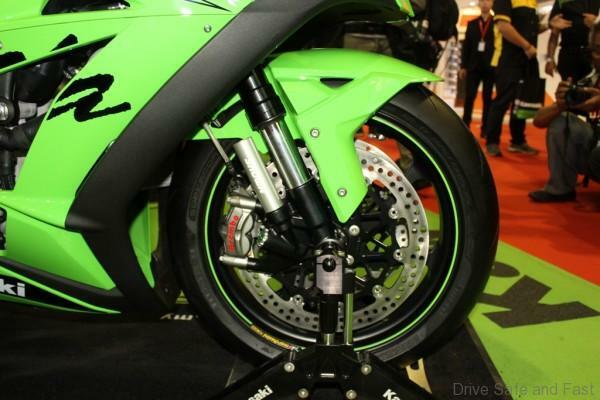 As for braking, the ZX-6R is equipped with semi-floating discs measuring 310 mm at the front and 220 mm at the rear, and a radial-pump master cylinder. 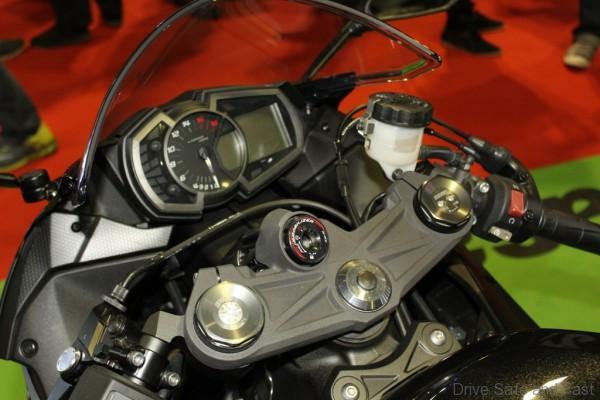 The instrument features a large analogue tachometer flanked by warning lamps on one side and a gear position indicator and a multi-function LCD screen on the other.